What tools do you think Noah needed to make the ark? How do you think Noah felt when the people laughed at him for following God? Tell me about a time that you had trouble obeying. What kind of animals were on the ark? How would you have gotten all of the animals on the ark? What is your favorite animal that God put on the ark? Do storms scare you? Do you think Noah, his family, and the animals were scared during the rain? What did God promise Noah? What is a promise? Noah’s Ark Book: Decorate the following worksheets according to the directions below. Add construction paper (front and back) covers and staple all the sheets together to form a book. Use the Noah's Ark Book to have the child retell the story to another student or adult. 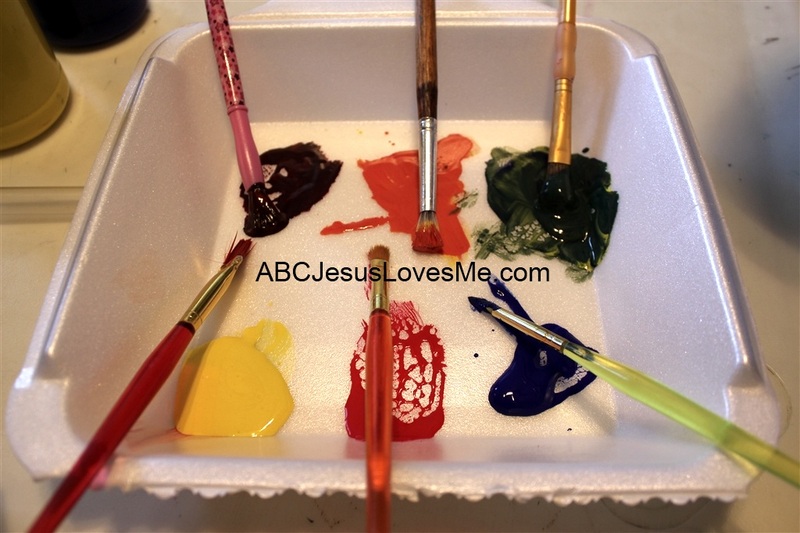 Noah Obeys God – Fingerpaint discussing how Noah had to use his hands to build the ark. Noah Gathers the Animals – Glue animal crackers on or add pictures or stickers of various animals to the worksheet. Explain to the child how Noah showed he loved God by obeying His command to build the ark and collect the animals. Noah's Ark – Paint the lower half of the worksheet with watered-down glue. Stick small squares of blue tissue paper on the glue to create water. - As shared in Week 3, introduce the letters Bb using the tactile letters and decorate the Letter Poster to add to the "Letter of the Week" book. 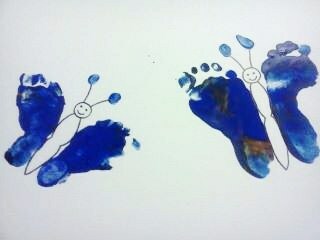 - Paint the bottom of the child's foot to create Butterfly Footprints. Press the feet down on paper with the left foot on the right side and the right foot on the left side. Leave a little space in between for the butterfly's body. Add this to the "Letter of the Week" book for a Bb activity. Thank you to Crystal for this cute idea! 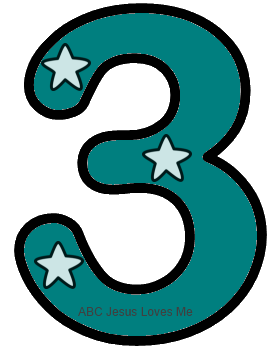 - This week paint with a jumbo paint brush a rainbow on the Number 3 Poster. Add three stickers. 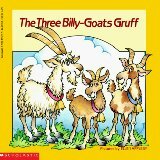 - Read several well-known stories about three animals. - This is the first week that the child will begin learning the letters in his or her name. Use tactile letters to talk about each letter. May need to create additional tactile cards if a letter is used more than once. - Sing B-I-N-G-O with your child's name. - Over-emphasize the /b/ sound in the word "barn." - Have fun with this book - get off the couch and do the dance! 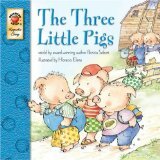 - Sandra Boynton has several wonderful books that are our favorites. Give the child a pair of Child Safety Scissors and an old magazine. Let them cut, cut, cut. They may want to cut out pictures of items they want or like. This will make a mess but nothing that a broom and dustpan can't handle! 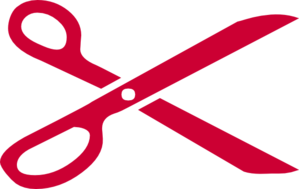 Check out Teaching How to Use Scissors for ideas. On several pieces of paper write the number 0, 1, 2, or 3. Lay the pieces of paper on the floor. Throw a bean bag at the papers and jump up and down representing the number it lands on. Then spread the numbers farther apart and have the child run to the number called.